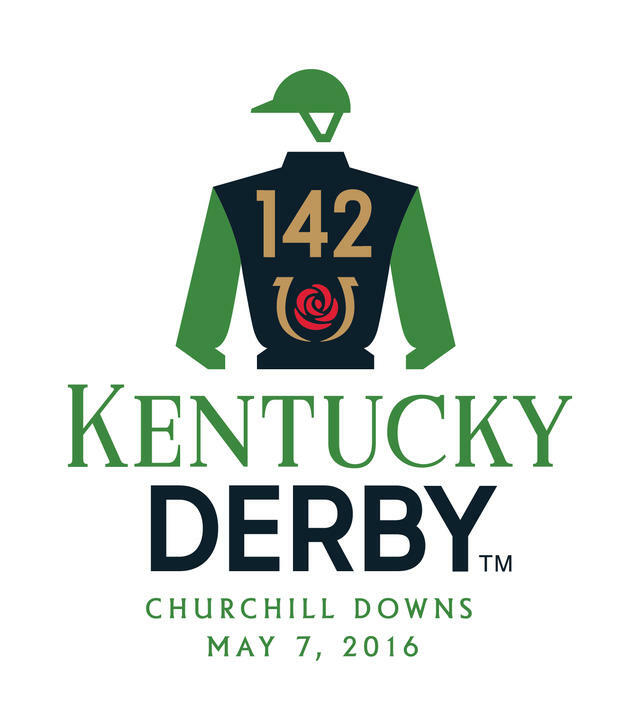 LOUISVILLE, Ky. (Wednesday, May 4, 2016) – Through various sources, the Churchill Downs communications team has confirmed that 22 horses are known to have been entered in Saturday’s $2 million Kentucky Derby Presented by Yum! Brands. The horses known to be entered in the Kentucky Derby are (in order of preference by points earned on the Road to the Kentucky Derby (with jockeys): Gun Runner (Florent Geroux); Nyquist (Mario Gutierrez); Exaggerator (Kent Desormeaux); Outwork (John Velazquez); Brody’s Cause (Luis Saez);Creator (Ricardo Santana Jr.); Lani (Yutaka Take); Mor Spirit (Gary Stevens); Mohaymen (Junior Alvarado); Danzing Candy (Mike Smith); Destin (Javier Castellano); Suddenbreakingnews (Luis Quinonez); Oscar Nominated (Julien Leparoux); Shagaf (Joel Rosario); Whitmore (Victor Espinoza);Tom’s Ready (Brian Hernandez Jr.); My Man Sam (Irad Ortiz Jr.); Majesto (Emisael Jaramillo); Trojan Nation (Aaron Gryder) and Mo Tom (Corey Lanerie). Laoban (Cornelio Velasquez) and Cherry Wine (Robby Albarado) are on the “also eligible” list. The “also eligible” horses could draw into the field should any horse(s) be scratched before Friday’s scratch time at 9 a.m. ET. The Kentucky Derby post position draw – a traditional “pill pull” in which horses’ entry blanks are pulled simultaneously with a numbered pill to determine what stall a horse will break from the starting gate – will be held today at 5:30 p.m. in the Aristides Lounge on the second floor of the Grandstand. The post position draw will air live on NBCSN from 5:30-6 p.m. and will be streamed by other various outlets, including Horse Racing Radio Network. Attendees are asked to arrive and be seated by 5:15 p.m. NBCSN’s telecast will begin at 5:30 p.m. with John Asher (Vice President, Racing Communications) serving as the emcee and Ben Huffman(Director, Racing & Racing Secretary) and Dan Bork (Assistant Racing Secretary & Stakes Coordinator) conducting the pill-pull. The first 10 post positions will be drawn from 5:33 p.m. until 5:39 p.m. After a commercial break, the final 10 post positions will be drawn from 5:43 p.m. until 5:49 p.m. Churchill Downs oddsmaker Mike Battaglia will deliver the Kentucky Derby’s morning line odds presented by TwinSpires.com at 5:53 p.m. Connections will be available for comment in the room after the draw show concludes at 6 p.m.
Media interested in attending the draw can gain entrance to the ticketed event with their Kentucky Derby Media Credential.